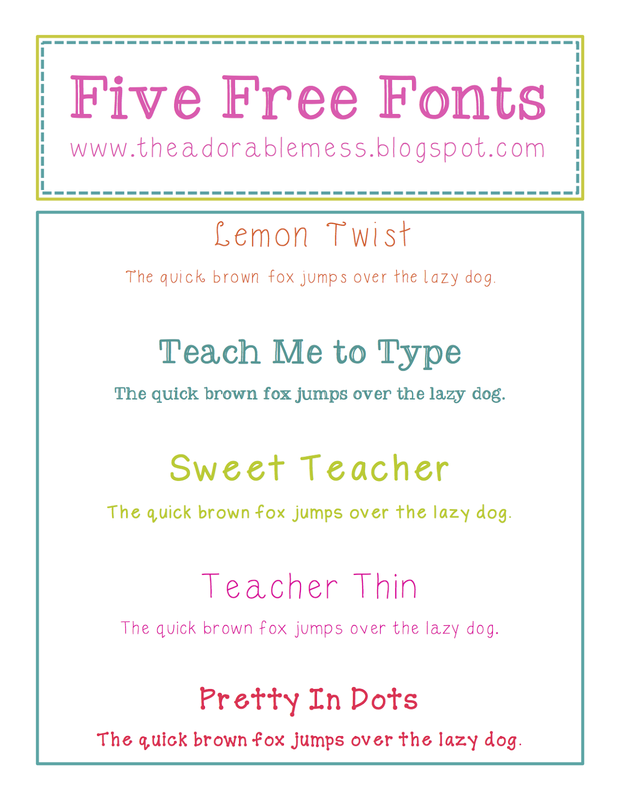 The Adorable Mess: Free Font Monday! You can also follow me on Teachers Pay Teachers if you like them! :) I hope you enjoy!